Again I have accepted the task of participating in the Pan-Mass Challenge. 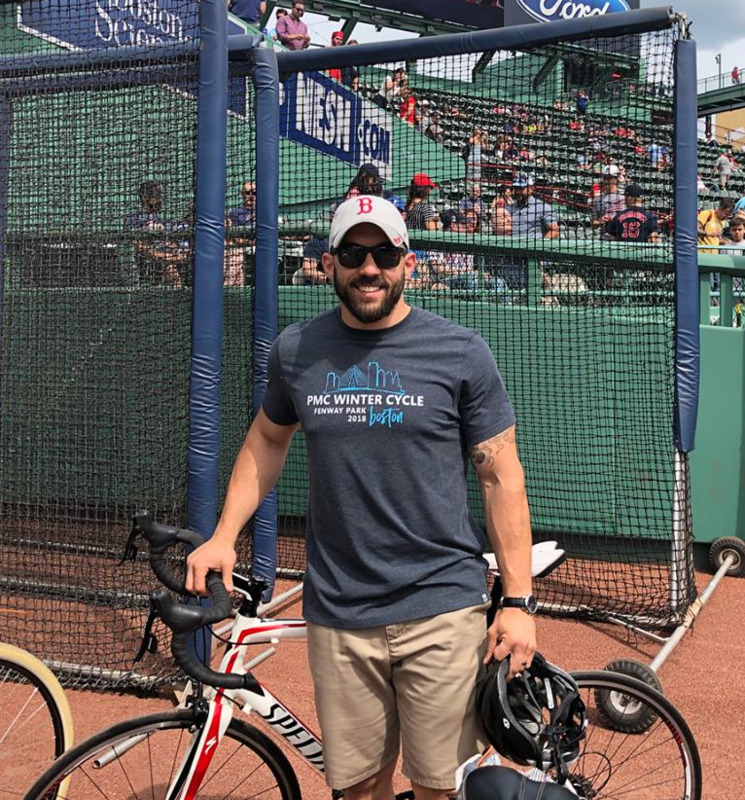 The Pan-Mass Challenge raises money for cancer research for the Dana Farber Cancer Institute through an annual Bike-A-Thon that crosses Massachusetts, 192 miles from Sturbridge to Provincetown. Last year I was able to fundraise $5,957 and Team Precision for Kids was able to fundraise $381,614 for the Childrens Oncology group. With your generous donations and support we can break $400,000 this year! As some of you may know and many who don’t my life and my family’s life has been personally touched by Cancer. In 1998 my mother was diagnosed with breast cancer, forever changing our families mindset of what fighting might look like, after a long 8 month battle my mother won her fight against breast cancer and has been in remediation for the last 20 years. In 2013 following a routine procedure it was discovered that I had a form of colorectal cancer, thankfully due to early detection the process was fast with little side effects. In 2014 my Father-In-Law was diagnosed with a rare form of brain cancer known as Glioblastoma Multiforme, spending much of his time at Dana Farber. His fight ended on February 28th, 2015. This year I ride not just in memoriam of those who we've lost but as living proof in the hope that so many more can join me in years to come. Everything raised helps those in need to their fight against cancer and to one day, find a cure. Thank you for supporting my ride, my team and my goal of raising $5,000. Last year alone the PMC was able to present Dana Farber with a 56 million dollar gift coming from the supporters for those of us who ride. Woo! Go Ry!! Love you!